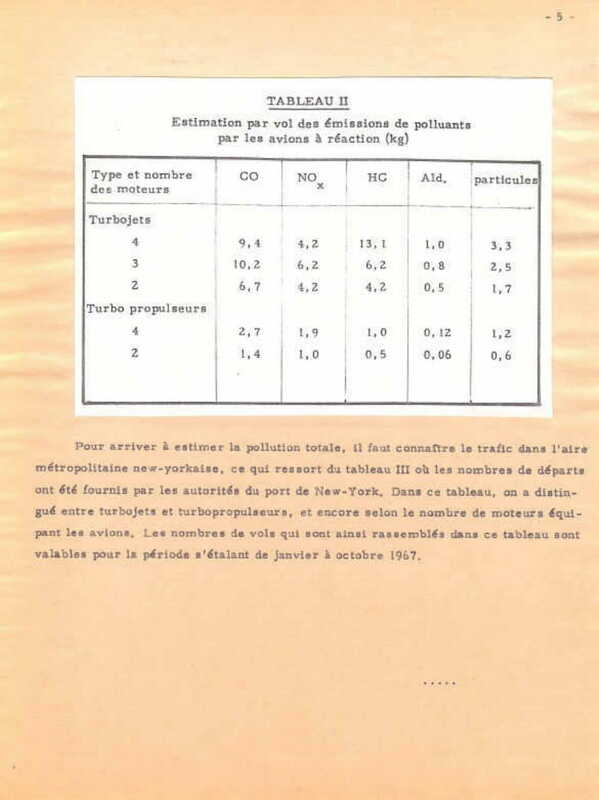 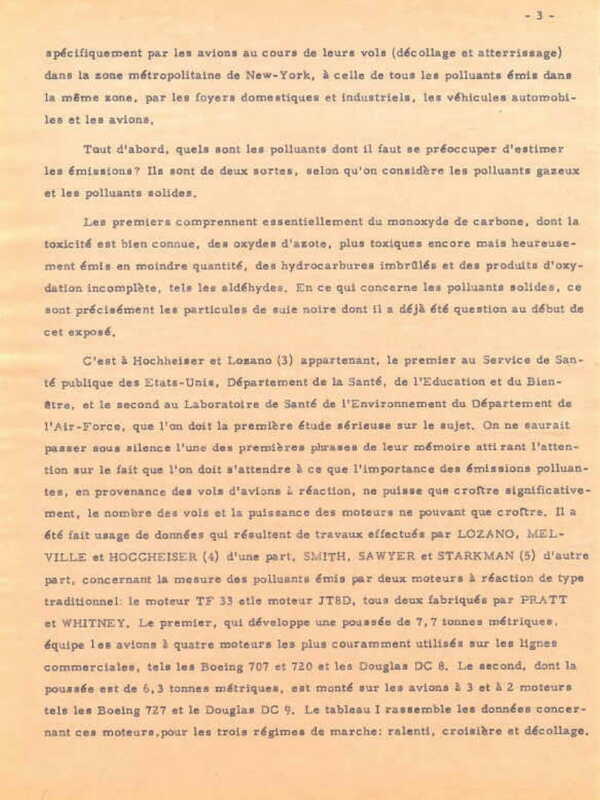 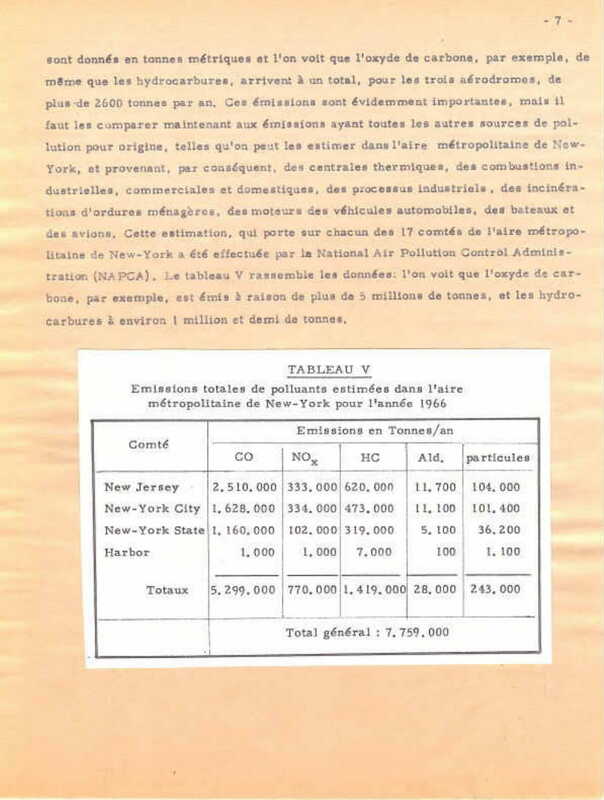 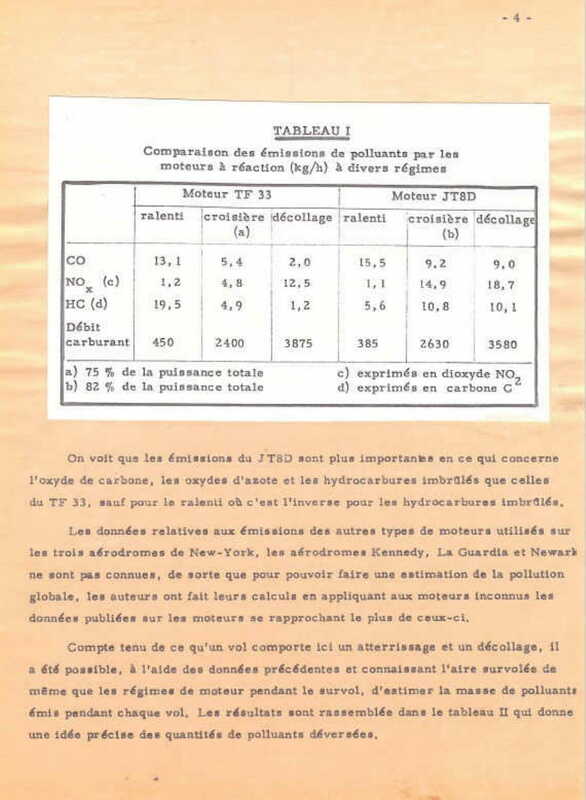 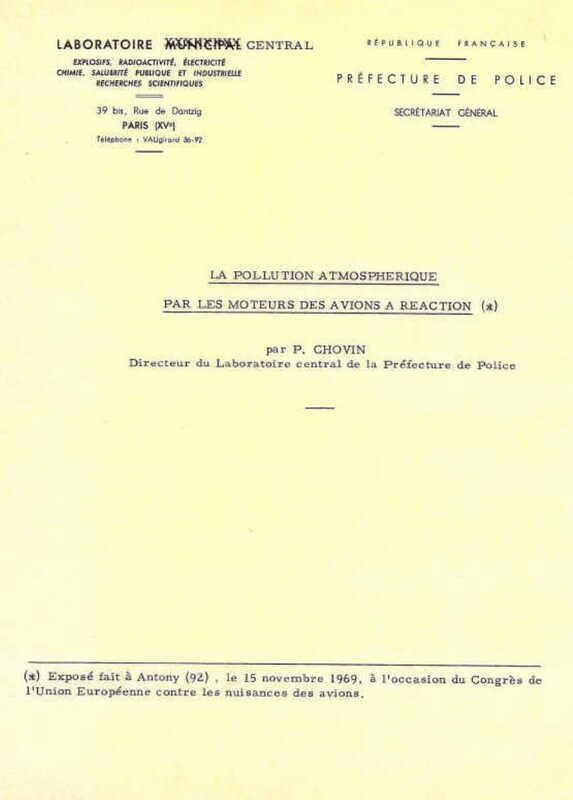 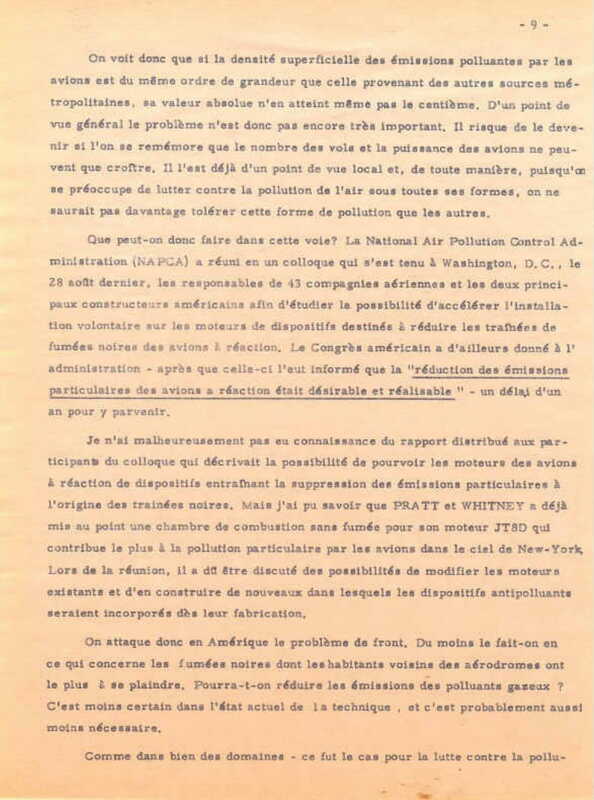 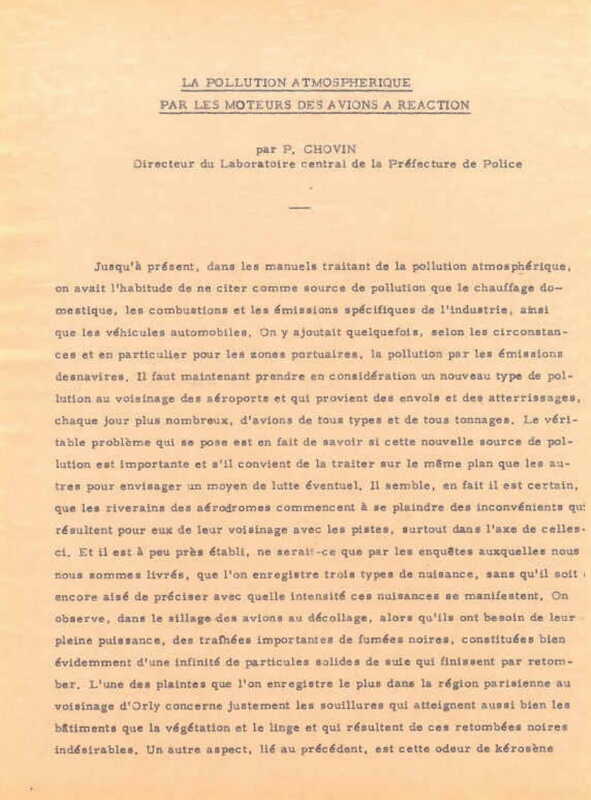 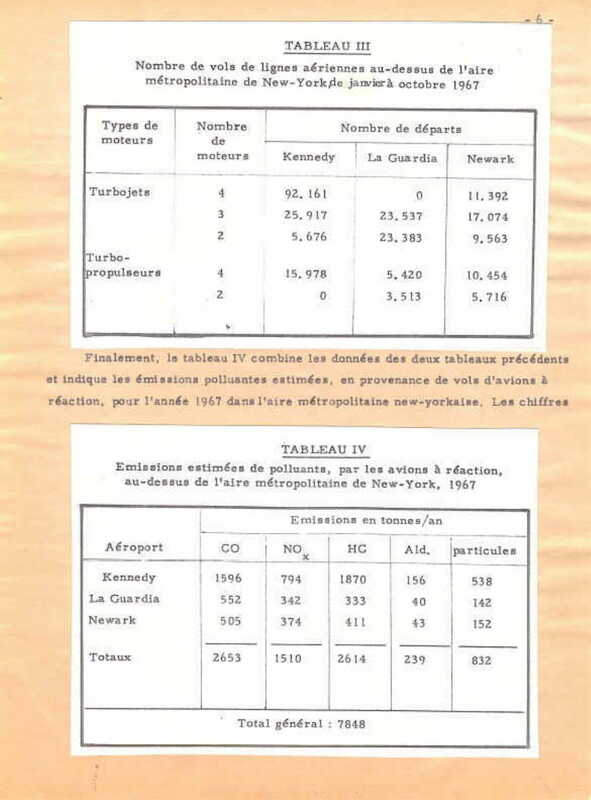 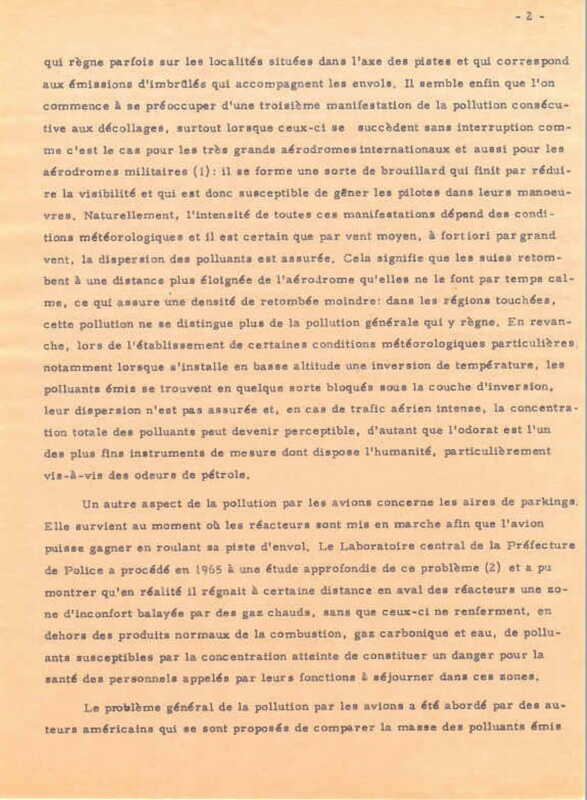 We found the following document in our archives, in this year that we exist 50 years. 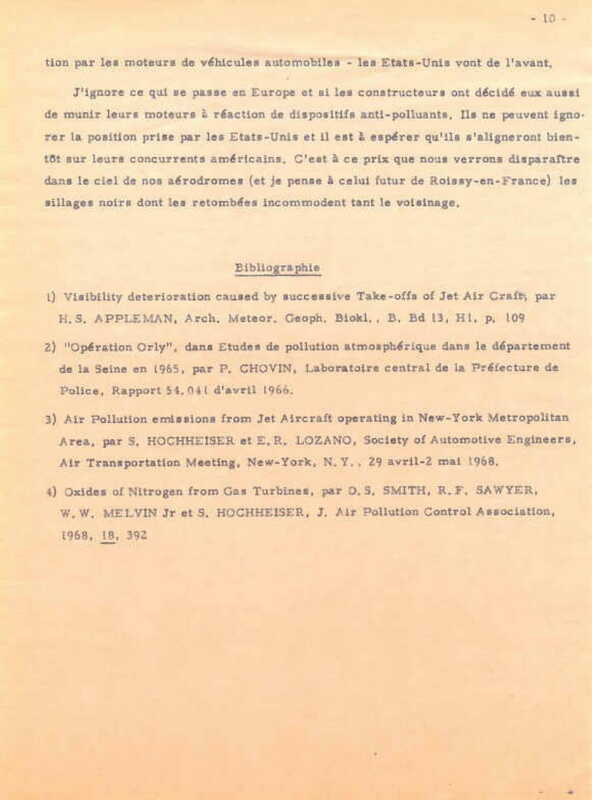 A speech on the occasion of our one-year anniversary, about the pollution of aircraft engines. 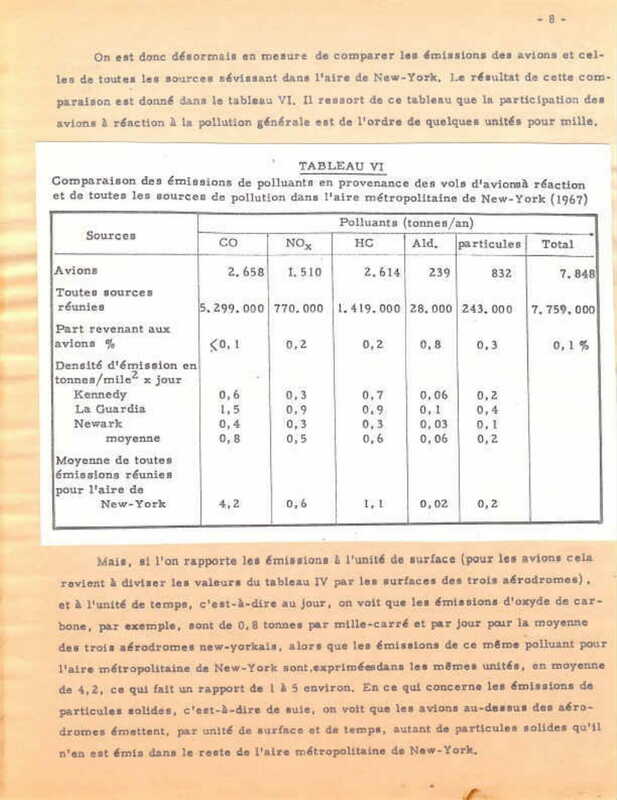 Even if you don’t speak French, the tables are clear.